Chelsea have been fined £11,100 for the actions of their fans during the Europa League match away to Malmo in February, UEFA have announced. 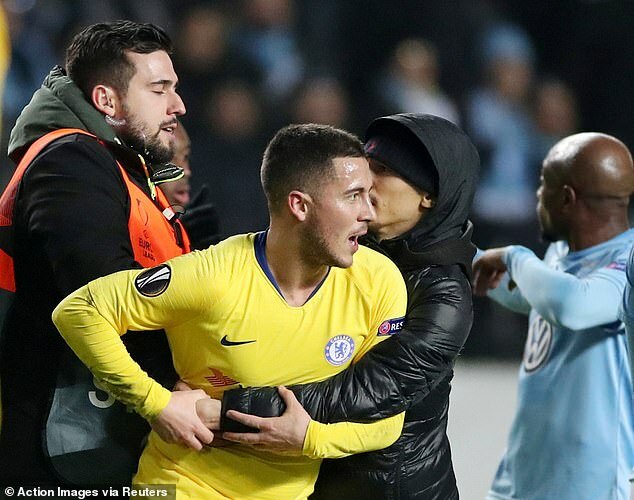 The Blues were charged over pitch invasions by their supporters during the 2-1 round of 32 victory in Sweden. 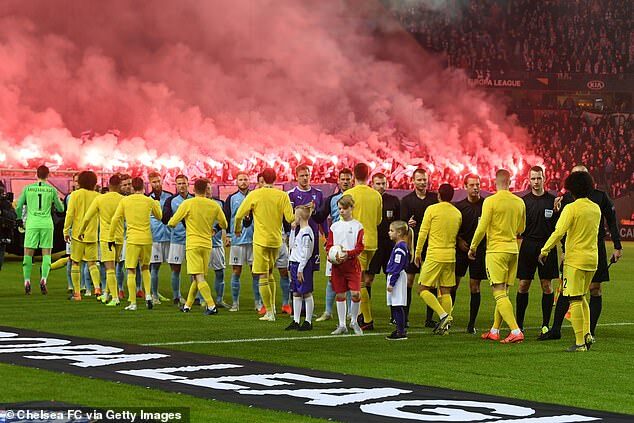 Both clubs were also charged with the throwing of objects by their fans, while Malmo were also charged over supporters setting off fireworks. They have been fined £49,000.